Kim Kardashian and her husband Kanye West decided to back off from purchasing their Miami Beach House flat due to privacy issues. In December last year, rapper Kanye West surprised his wife Kim Kardashian West with a $14 Million Miami beach house flat as a Christmas gift. But, apparently, West who was still in the process of purchasing the beach house flat at The Faena House building pulled out from the decision. The 18 floors Faena House building surrounded by balconies features a gym, pool, spa, and many more lavish facilities. Kanye reportedly acquired his family the 'Billionaire Beach Bunker' named flat including 4 bed and 5 1/2 bath unit flat. Furthermore, the 4,700 square foot building flat comes with art installed. 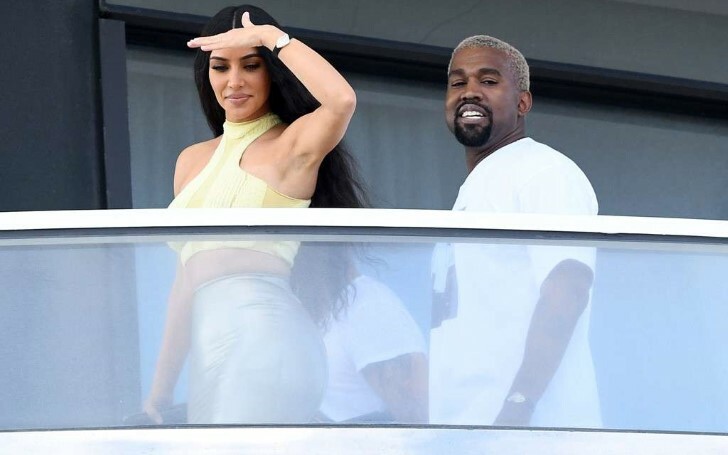 Despite the incredible sea view witnessed from the flat balconies, the rapper's wife didn't seem happy with the decision to purchase their likely new home. According to a source close to the couple, Kim wanted to a property more private and isolated which she couldn't find it at the Faena House building. "None of those reasons mentioned [for pulling out of the purchase] are true. When Kim and Kanye went to Miami to view the condo together after Christmas, Kim loved it, but felt it was not private enough for them." "They are now looking for a vacation home that is more secluded and offers much more privacy for their family." To be fair, Kim can't be blamed. The first time Kanye took Kim to the Miami flat, the paparazzi already invaded their privacy. In fact, pictures of Kanye surprising his wife on her first visit were already surfaced on the internet. The news of Kanye's lavish Christmas present for his wife came after the couple threw an extravagant Christmas Eve party to their close friends and families at their home. The party cost the couple a fortune of around $1.3 million. Their million dollar party with an epic Winter Wonderland theme included a real snow sledding that all of their VIP guests like Paris Hilton and Stephanie Ann Shepherd posted pictures on social media having fun with it. Meanwhile, Kanye soon to become a father of four kids loses his $600,000 deposition.